• In Canada, our country’s information commissioner is still fighting for the power to educate citizens about their right to know. Meanwhile, across the pond, the United Kingdom’s information commissioner Christopher Graham already has that power and has been exercising it. In response, Clement defended the government’s transparency record. 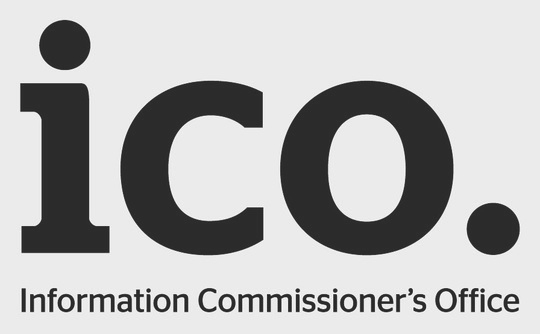 But he also said it is “waiting for the [information] commissioner’s report on other changes [to the Access to Information Act] that she would suggest. If the opposition has other positive changes, we would consider those as well” — prompting this editorial from the Globe. • Saskatchewan’s government just introduced it’s first lobbying transparency law. But, as reported by the Leader-Post’s Murray Mandryk, Prime Minister Stephen Harper’s former chief of staff Guy Giorno believes there are “large gaps in the legislation.” In a bulletin posted on Fasken Martineau DuMoulin LLP’s Website, Giorno states the bill won’t require non-profit entities or those who spend less than 100 hours lobbying to disclose their government relations activities. But it also features “among the toughest” lobbying conflict-of-interest rules in Canada. That’s the pith of an editorial published last week in the Nanaimo Daily News. Ishmael N. Daro, Canada.com’s trends editor, was quick to mention that’s the same newspaper that published two letters to the editor disparaging First Nations peoples. But what hasn’t been mentioned is the newspaper’s managing editor Mark MacDonald also appears to have some strong opinions about the political leanings of Canadian journalists. • If you think Canadian legislatures are fortresses of free speech and expression, think again. Consider this example, first reported by the Province’s Mike Smyth: earlier this month, the Canadian Taxpayers’ Federation asked permission to use British Columbia’s legislative lawn for a news conference on December 2. During that event, the federation wanted to fly their nine-metre-tall Mike Duffy balloon. But the group’s British Columbia director Jordan Bateman was advised the news conference would be an “inappropriate use of the Legislative Precinct Grounds.” The following is a complete copy of that rejection letter. This entry was posted in Freedom of Information, Media on November 29, 2013 by Sean Holman.